In Celebration of the installation of the bronze bust of Lu Xun At the Town Hall of Kolkata ,there will be Yangqin Solo performance by Prof (Dr) Liu Yuening On August 1, 2009 at 6:30 p.m. 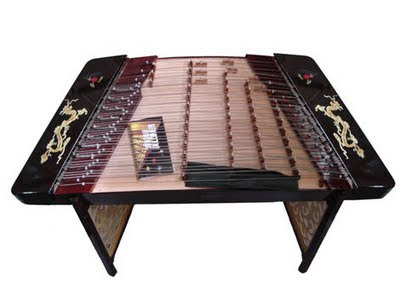 The trapezoidal Yangqin is a Chinese hammered dulcimer originally from the Middle East (Persia (modern-day Iran)). 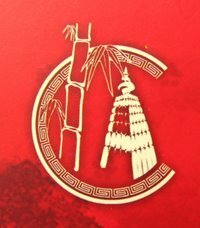 It is also spelled yang quin or yang ch'in. Hammered dulcimers of various types are now very popular not only in China, but also Eastern Europe, the Middle East, India and Pakistan. The instruments are also sometimes known by the names " Santoor " and " Cymbalom ". Prof (Dr) Liu Yuening , a famous Chinese Yangqin performing artist and music educator, is currently a professor of Yangqin at the Central Conservatory of Music (CCOM) in Beijing, China and serves as the Vice President of the Chinese Yangqin Association. She used to be a visiting professor of Michigan University, USA, M.Lysenko Lviv State of Academy of Music, Czech Republic. In 2008, Prof. Liu Yuening was granted ASIA Fellows Awards funded by the Ford Foundation and now studies music and culture of India in Dehli University and National Academy of Music, Dance & Drama, India. 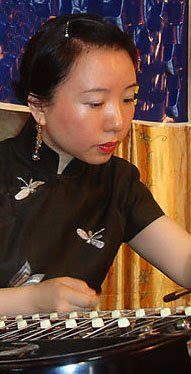 She has won numerous awards like the Gold Medal in the "International Jiang Nan Shi Zhu" Competition in 1993 and the Art Director Award of the First Folk Instrument Solo Competition of CCOM in 1994. Prof. Liu Yuening has also released 10 albums, published 11 textbooks and dozens of research paper and journal articles.